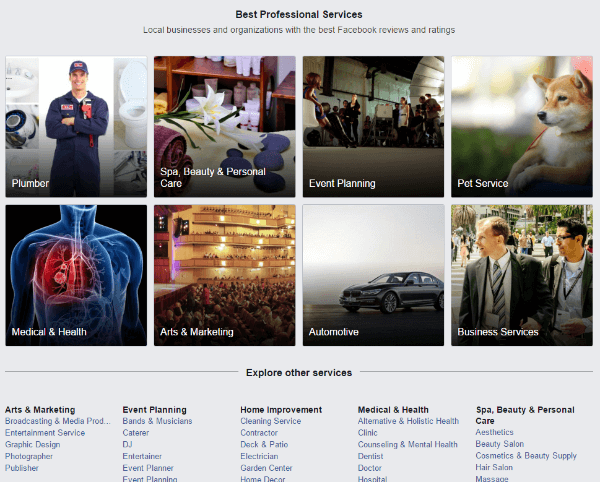 Facebook Professional Services is a directory for local businesses. Customers can use the search box to find businesses in the area based on keywords specific to the products or services they need. They can also browse the top local business categories. Within search results or specific category selections, customers see basic details about local businesses, such as their description, address, phone number and ratings. One of the nice parts about Facebook Professional Services is that it’s not limited to the United States. People can search for local businesses worldwide. 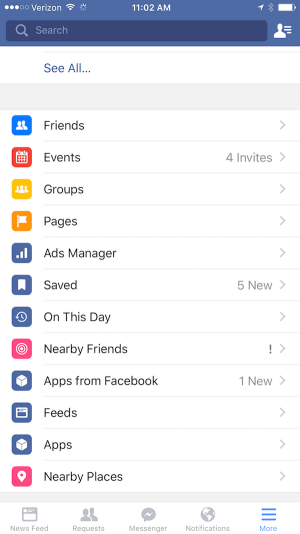 Mobile users can access Facebook Professional Services from their device’s browser. Users can access Facebook Professional Services through their mobile browser. The search works the same, but the categories presented are much more limited. The categories are more limited on mobile devices. 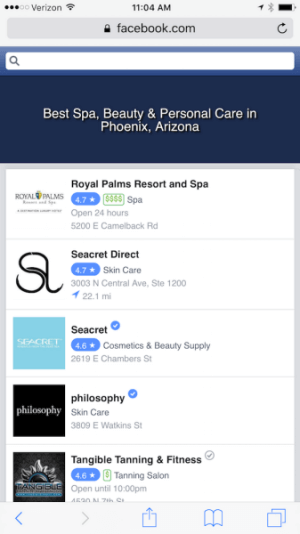 Inside the Facebook app, Nearby Places is the best alternative. iPhone users will find this under the More menu. Nearby Places is available in the More menu on iOS. 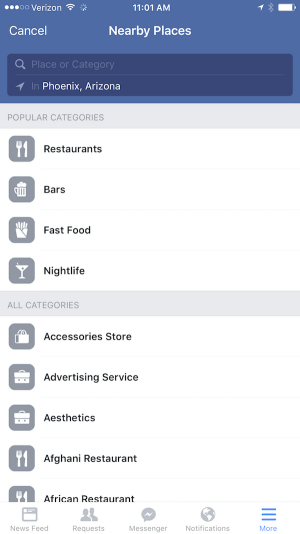 There, they can search for businesses based on location and category. Users can search for businesses based on location and category. 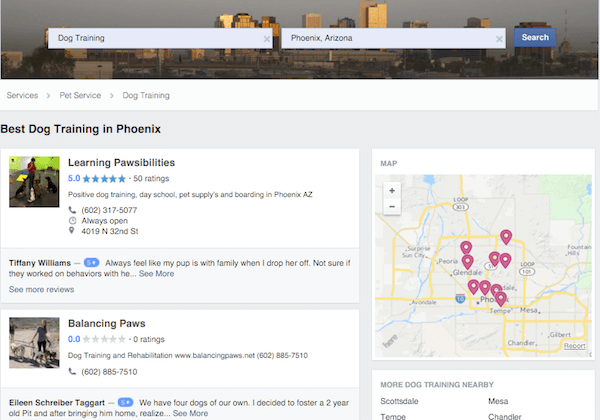 Search results and category pages will show similar information as presented in Facebook Professional Services on the desktop. The search results and category pages on mobile show similar information. 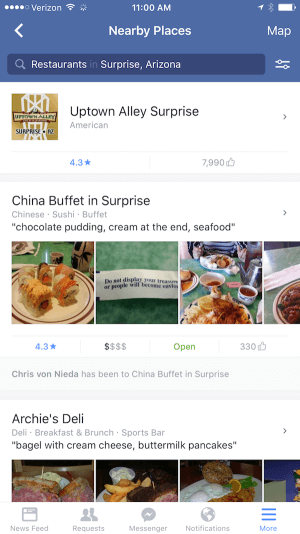 Based on Facebook’s tendency to create individual apps for different features, one could assume that if Facebook Professional Services takes off, it will become a stand-alone app similar to what Yelp offers. But Facebook Professional Services is still in its earliest stages, so only time will tell. 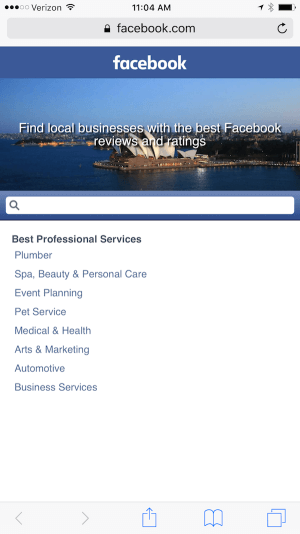 Now that you know what Facebook Professional Services is, we can boost your local business’s visibility in the new local directory. For a limited time, we will build/optimize your Facebook Business Page for only $297! Select the buy now button to start now!